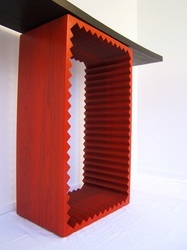 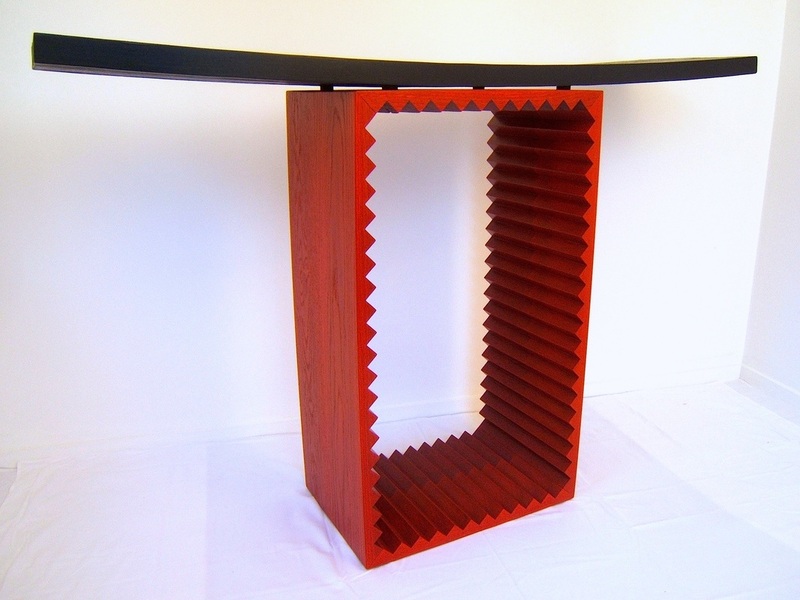 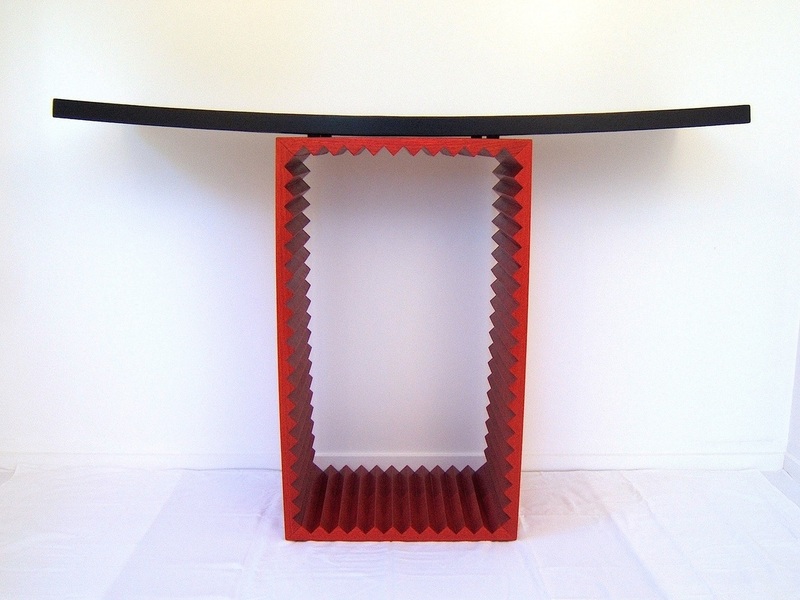 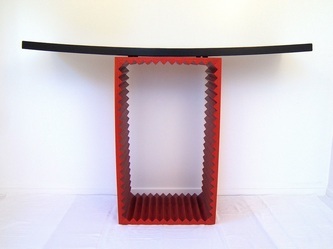 The Quake Kabinet was made to reflect and symbolise the earthquakes that have taken place here in Christchurch. Sold by Auction at the Red To The Black Expo in Wellington with 50% of sale price donated to the Christchurch Rebuild fund. Special thanks to BBS Timbers and Natural House Company for their sponsorship.